The fuzzy green novelty items may be the first thing you think of when you hear the word chia, but these tiny superfood seeds are the reason Chia Pets get their lush coating. 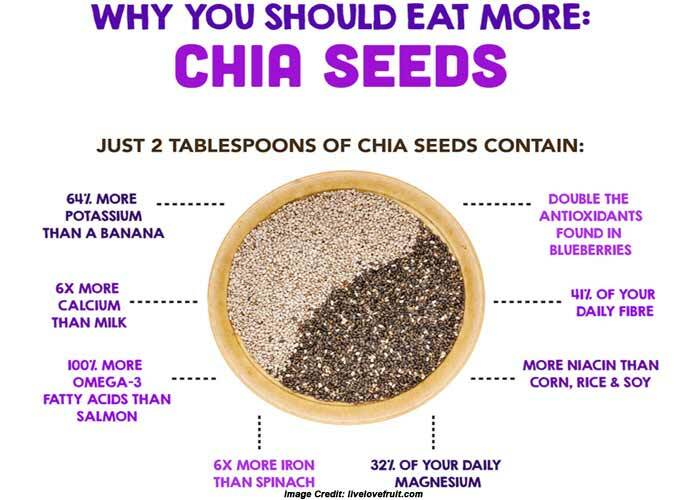 Nowadays, chia is becoming better known as a great source of healthy omega-3 fats and fibre, and fortunately it's an easy food to add to your diet. All good news for your ticker!